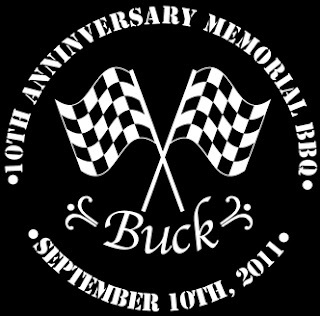 Teaser Alert # 6: Activities & Entertaiment at Buck's Annual Memorial BBQ. 1) Petting Farm for Kids. 2) Brentwood Blues Band Live on Stage. 1) 4 Club Level Tix to Raider vs. Jets Game September 25th, WITH Tour with Ex-Raider John Parella of Raider Facility in Alameda Tuesday Morning September 27th. 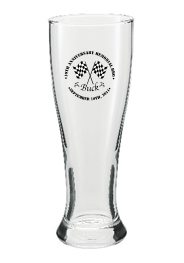 Shirts and Pilsner Glasses for Buck's Memorial Fundraiser! Check out these awesome designs! These will be in limited supply, so make sure you get yours when you first walk in the door. If we have enough demand for the shirts we'll put in another order. Thank You for all who Supported!!! Our Buffalo Wild Wings Fundraiser Night raised over 150.00 dollars to St. Judes Hospital. Which will be coupled with a check from the Mudmashers to St. Judes Childrens Hospital after Bucks BBQ Memorial in September. Purchase Tickets Now for the Buck Botosh Memorial BBQ on September 10th! We're glad to announce that we have put up a paypal account to accept entry donations to the big event on September 10th. All you have to do is pay through paypal and print your recipt. Dont worry if you forgot your receipt, we'll have a copy of who paid at the main entry. Tickets will be sold through paypal up until September 9th @ 10pm. If you prefer to pay in person, you can at the entry gate the day of the main event. Purchase your tickets by clicking the "buy now" button below. $10 gets you dinner, and a whole bunch of great entertainment! Click here for more information about the fundraiser. 2) Rod Woodson Autographed Football. BUCK BOTOSH MEMORIAL BBQ & FUNDRAISER AUCTION/RAFFLE TEASER ALERT!! !